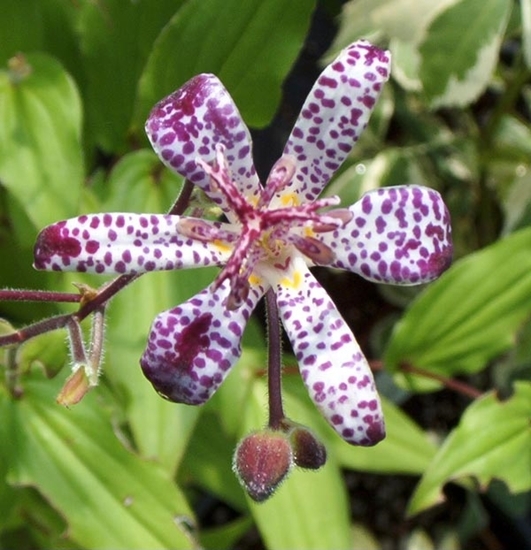 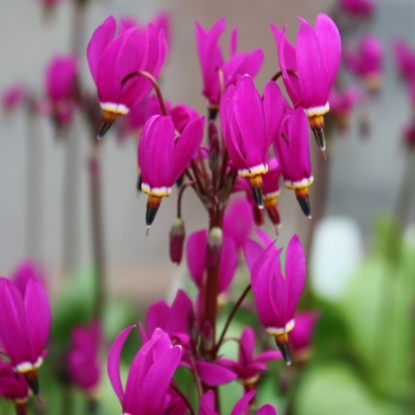 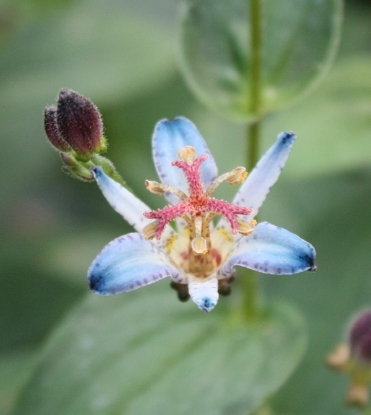 One of the best with classic toad lily flowers, the one I always recommend for folks new to them. 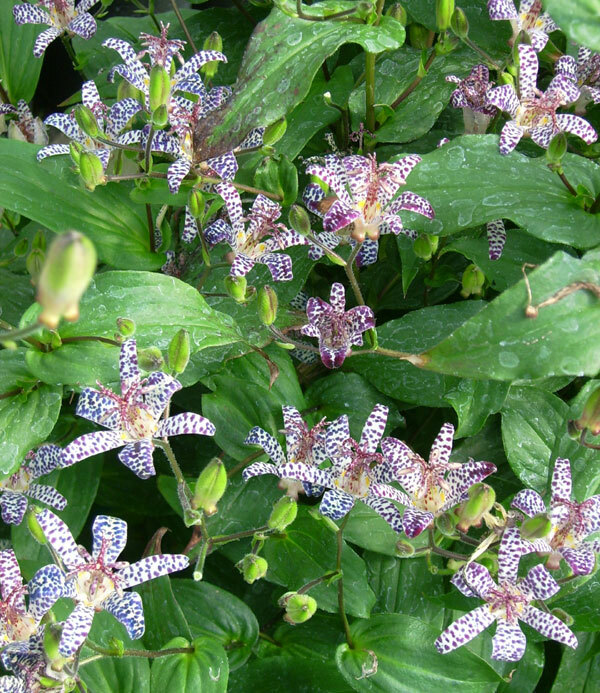 Dark buds open to nicely purple spotted flowers in abundance, above mid-green, clean foliage. 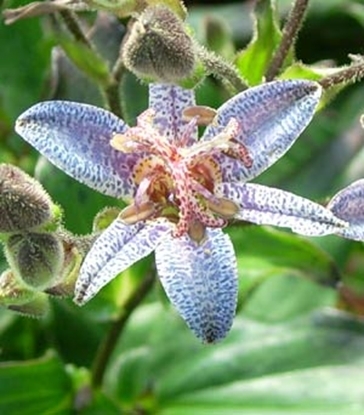 Best in moist, humusy soil.